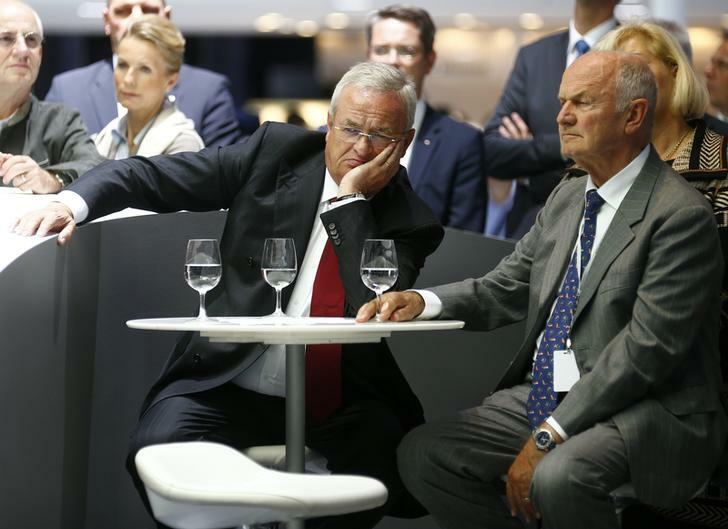 Volkswagen’s chairman has lost a power tussle at Europe’s biggest carmaker. But boardroom support for CEO Martin Winterkorn is only a stopgap. Finding a successor for the ageing and erratic Ferdinand Piech and simplifying an overly complex empire are the real challenges. Martin Winterkorn will stay on as chief executive of Volkswagen, the German carmaker said on April 17. The group’s Chairman Ferdinand Piech had provoked a showdown with Winterkorn by telling weekly magazine Der Spiegel last week that he had “distanced himself” from his CEO. The executive committee of VW’s supervisory board met in Salzburg on April 16 to try to resolve the row and gave Winterkorn its full backing. “The executive committee places great importance on the fact that Martin Winterkorn will pursue his role as Chairman of the Board of Management with the same vigor and success as before, and that he has the full support of the Committee in doing so,” VW said. The statement also said that the executive committee will propose to the supervisory board to extend Winterkorn’s current contract, which runs until the end of 2016.